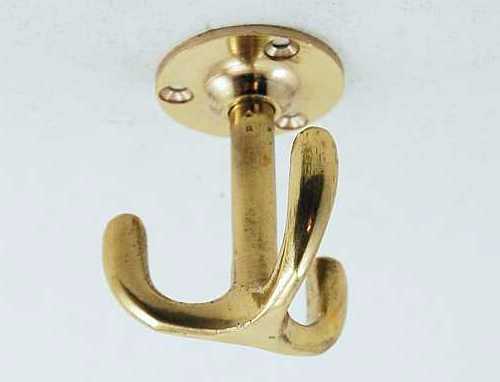 Brass door handles in wide range of simple and timeless designs. 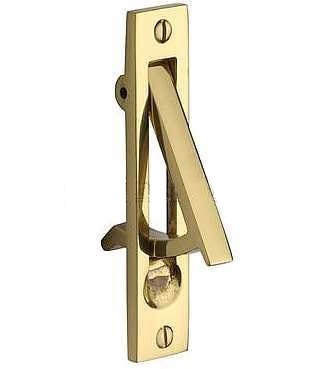 Large selection of designer lever handles with round rose. These are bolt together handles for uPVC doors and multipoint locking systems.